Southern Californian-native, surfer and musician Donavon Frankenreiter is headed back to New Zealand this November! 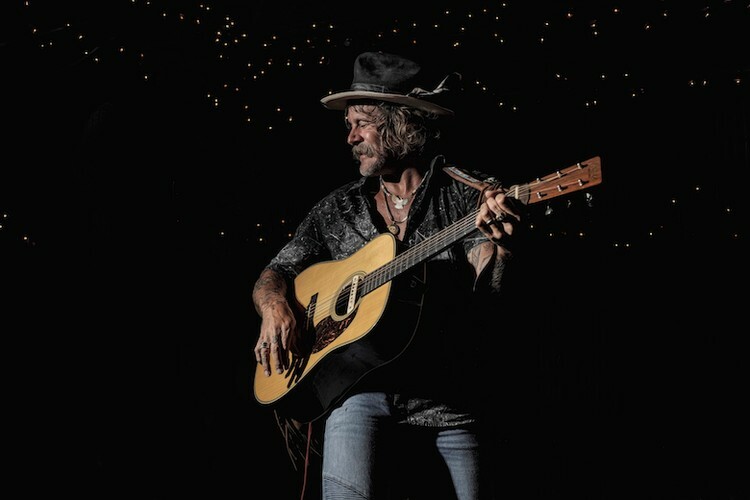 Playing a run of coastal tour dates, Donavon Frankenreiter will bring his honey-thick vocals, masterful guitar work and newest album “The Heart” to audiences in Wellington, Tauranga, Auckland, Leigh and Coromandel. Fans will also have the chance to upgrade their tickets to receive a VIP ‘meet and greet’ experience with the artist or an exclusive soundcheck Q&A with Donavon. Tickets for all shows go on sale at 1pm, Friday August 10. Spark customer can secure tickets first during the exclusive pre-sale beginning 11am Tuesday, August 7. For complete tour, ticket and VIP information, visit: livenation.co.nz.